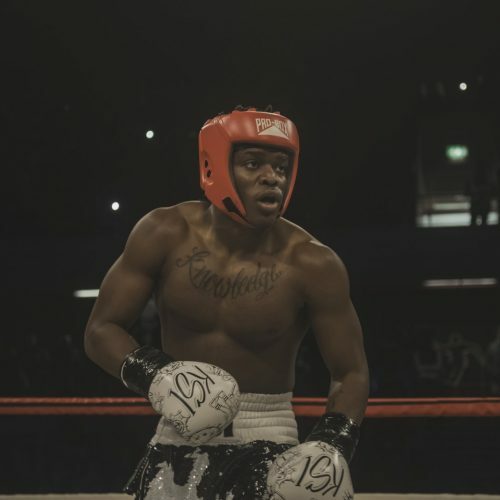 Why should brands consider partnering with KSI ahead of his next fight? UFC London creates the hype, and the Liverpool event will only continue the trend. Since their change of ownership, Formula One has seen huge growth in its social media presence. Now it’s reaping the rewards. 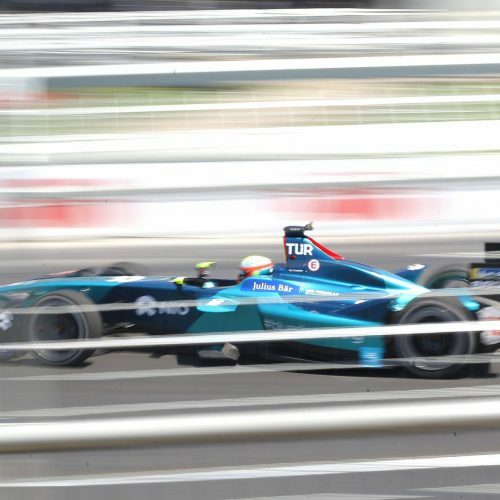 Formula E’s Japanese Twitter live-stream is a first for the sport, but yet another example of the new kind of coverage social media can bring to live sport. 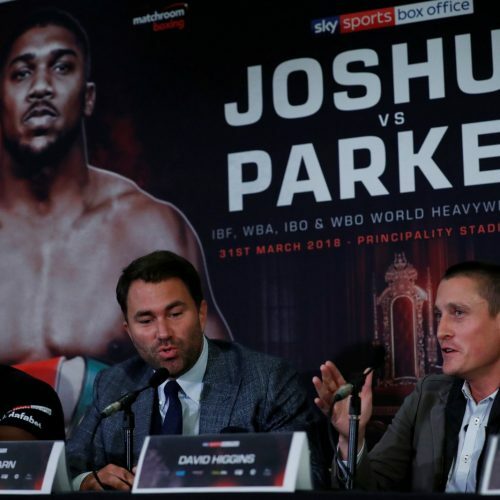 In another milestone for live-streaming, DAZN acquire rights to the Anthony Joshua v Joseph Parker fight in some territories. The BBC’s digital viewing figures for the PyeongChang games shot up more than threefold from four years ago in Sochi. Ahead of the ITTF World Team Cup taking place in the Copperbox Arena in London, Dan McLaren chatted table tennis and strategies for Chinese growth with Matt Pound, Head of Communications at ITTF. 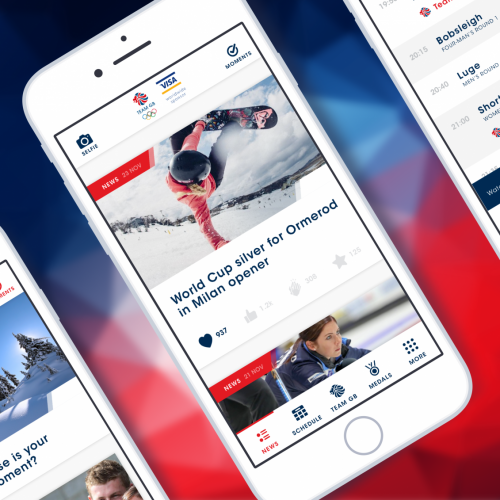 How digital content relates to fans was the main theme of this week as Instagram, the Winter Olympics and the Six Nations take centre stage.